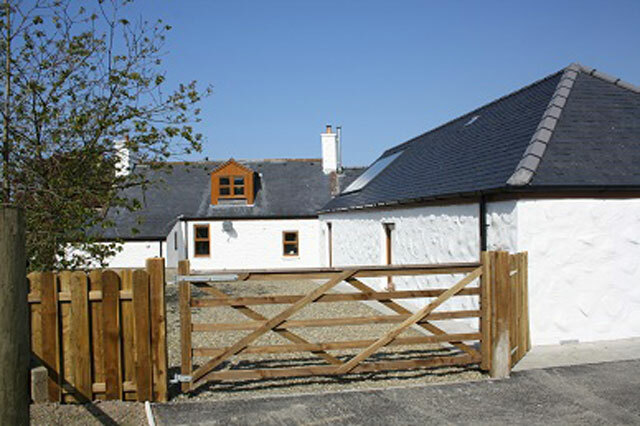 Drumfad Barn is a fantastic property newly renovated in 2012 and located just a few miles from the village of Port William. 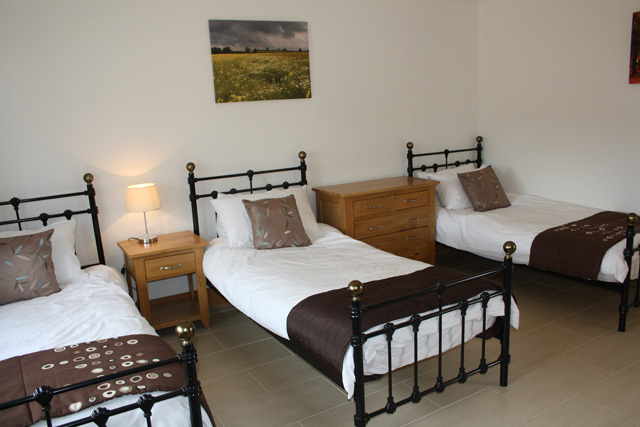 The property is beautifully furnished and equipped to a high standard, and uses the latest technology, including a ground source heat pump system, which supplies under floor heating and a constant supply of hot water. 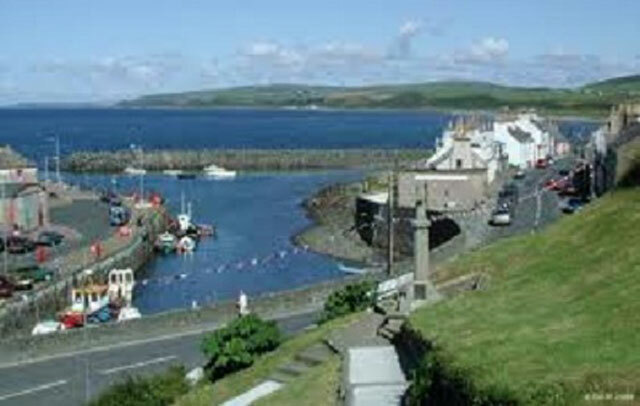 The property sleeps 5, however for a larger family or for a group; the neighboring property Drumfad Cottage (sleeping 4), could be rented. 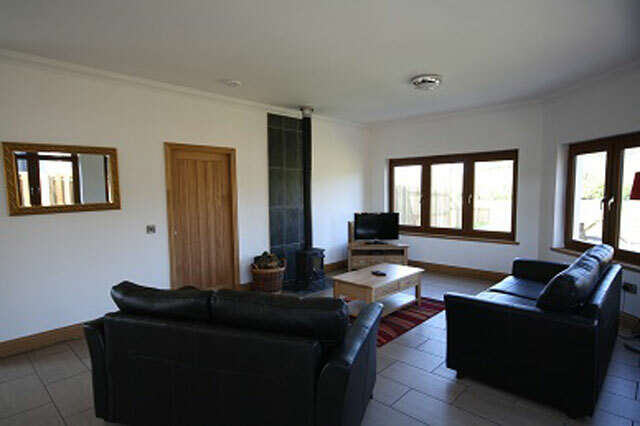 The accommodation at Drumfad Barn is all on the one level, and comprises of a spacious open plan living area with a kitchen, the living area has comfortable leather sofas, a large screen TV and a wood burner. 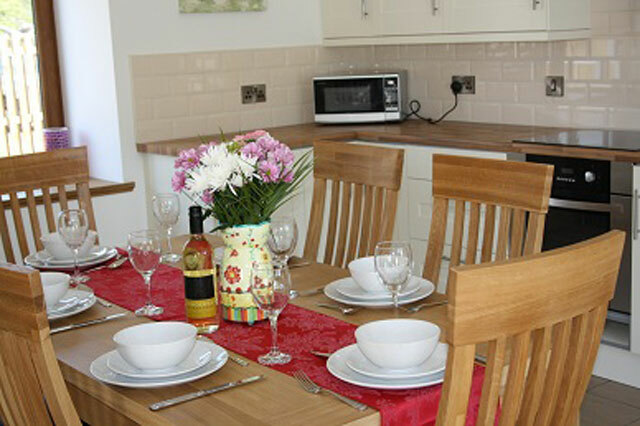 The kitchen which overlooks the living area is well equipped with all the usual appliances, and has a dining table and seating for six. 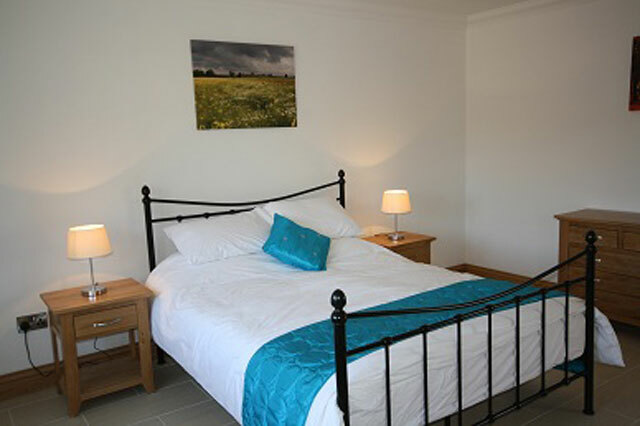 The property has two bedrooms, a master with a king size bed, and the other with three single beds, and both bedrooms benefit from having en-suite facilities. 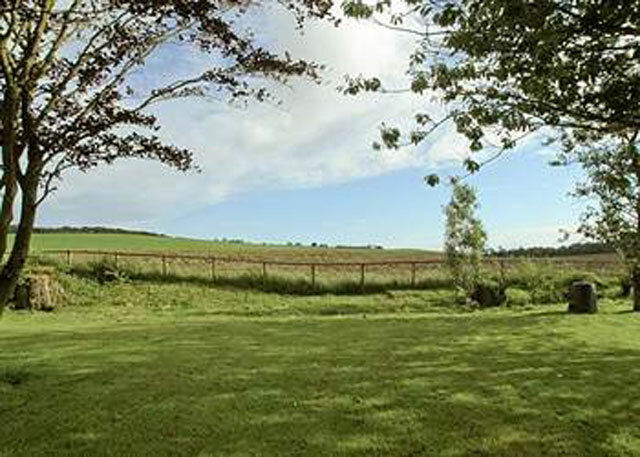 Outside the property has an enclosed garden complete with a patio area, and the owner has provided garden furniture and a barbecue for the use of the guests. 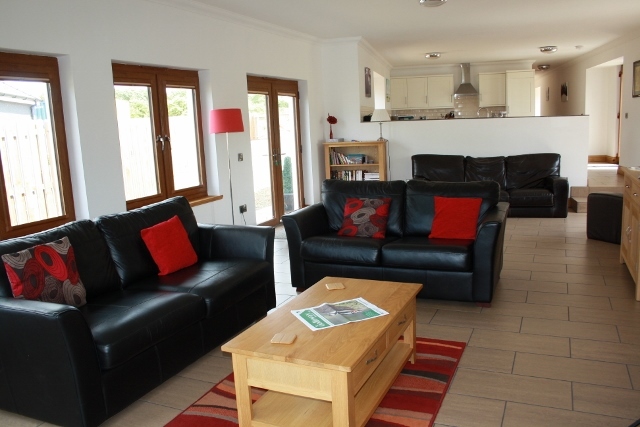 Kitchen, electric oven and hob, microwave, fridge/freezer, dishwasher, washing machine, and all the usual kitchen equipment. 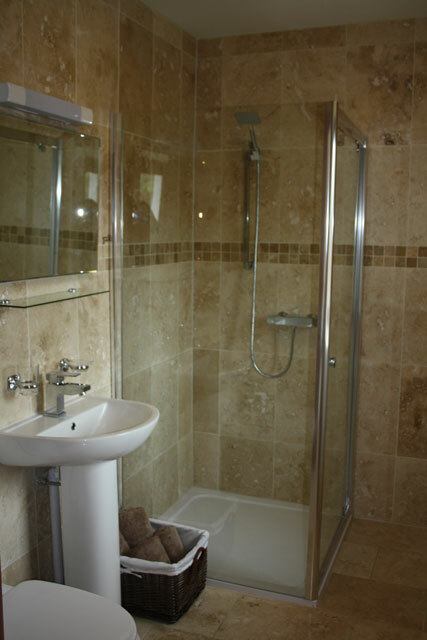 Triple bedroom, three single beds, en-suite shower room, wc, whb.